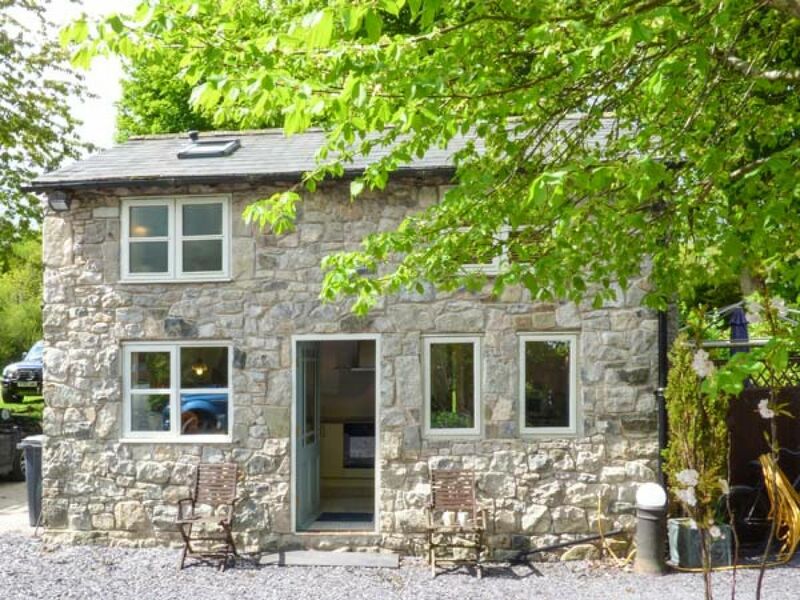 The holiday cottage of "The Cottage" can be found in Pantymwyn near Mold in Clwyd. The Cottage can sleep 2 people with 1 bedroom to sleep your holiday party. The Cottage has a bedroom makeup of: One king-size double bedroom with TV. Bathroom with bath, hand-held shower, separate shower, basin and WC. Kitchen. Sitting room with dining area and woodburner. The Cottage may suit you for a romantic break. These are the reviews for The Cottage. There are 11 reviews. The weather was not brilliant (nothing can be done about that), but it was nice to come home every day to a comfy, cosy cottage. When we arrived we were very impressed with everything the place is superb it has everything you need for your stay .the quality of the fixtures and fittings is excellent and the cleanliness is second to none all credit to Alan and Sandra. We found the peace and quiet just what we wanted. the village was central for us to go sightseeing we found plenty to do and see, all in all a great week away for us highly recommended .
. But we were extremely comfortable and the owners werevery friendly and helpful. Many places in easy reach by car and some wonderful countryside to explore. The views from Moel Famau was well worth the walk up to the Jubilee Tower. Ruthin Gaol is also worth a visit along with Denbigh and its castle. Interesting walks in Loggerheads Park close to Pantymwyn needs to be included. It was a delight to return to the cosy Cottage (4Cae Uchaf) at the end of the day and enjoy the peace and quiet. Thank you. It was cosy as soon as we stepped into the property. The huge sofa in front of the fire was such a wonderful part. Especially after a long walk during the day and to return for a much needed rest and warm up. Would love to go back to this property. Would recommend to anybody. Be careful if you are 6ft or more ceilings a bit low up stairs. No freezer which is unusual. Fully equipped with everything you need. Will certainly be going back. If you're looking for other cottages around The Cottage, we've got some cottages below which may take your liking. 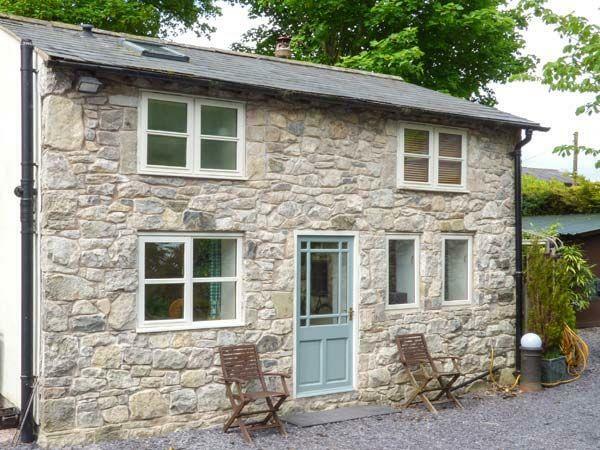 There are 30 cottages within 5 miles of The Cottage - and they have reviews too.